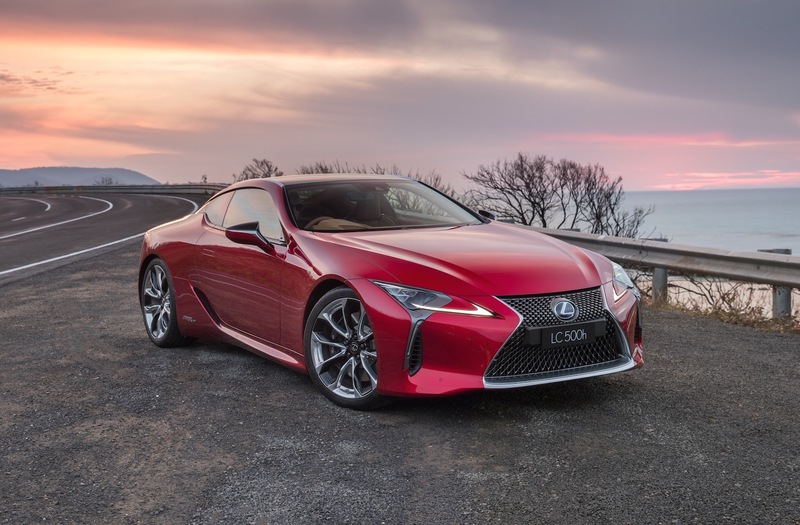 The stunning new Lexus LC coupe goes on sale in Australia this week, introducing an all-new 10-speed automatic transmission, and debuting a number of high-end technologies and a striking new design. 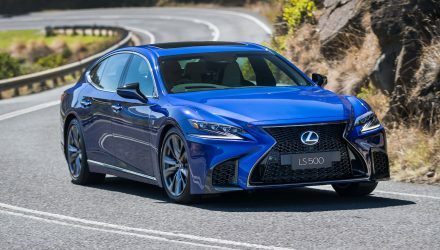 As spotted in Australia by PerformanceDrive recently, the new LC slithers into the grand coupe class with a beautiful, low-slung two-door design. 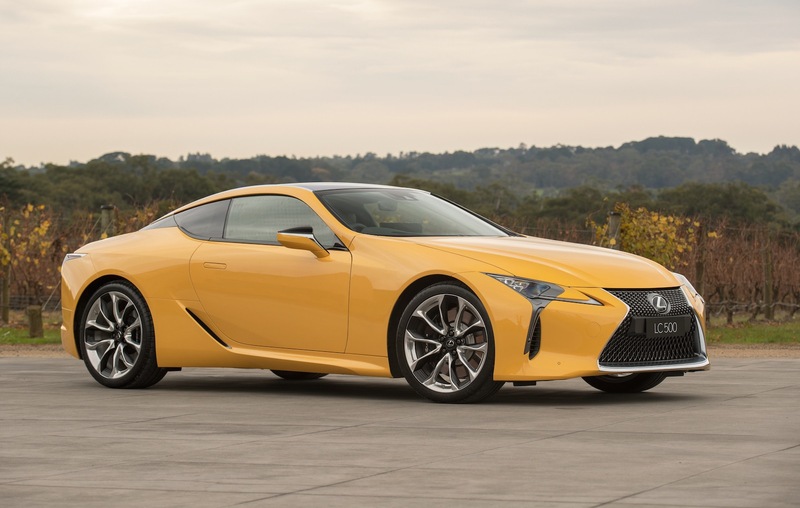 At the front is a modern variation of Lexus’s spindle grille, while at the back are some pretty out-there LED taillights and a wide stance. 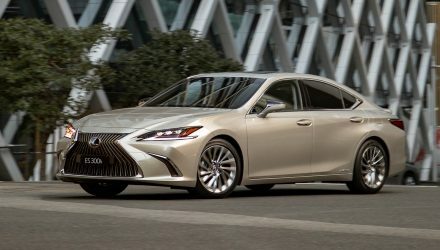 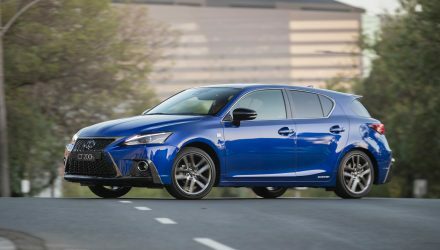 It all rides on the company’s new GA-L (Global Architecture – Luxury) platform, which Lexus says is pivotal to the LC’s dynamic performance and low centre of gravity. 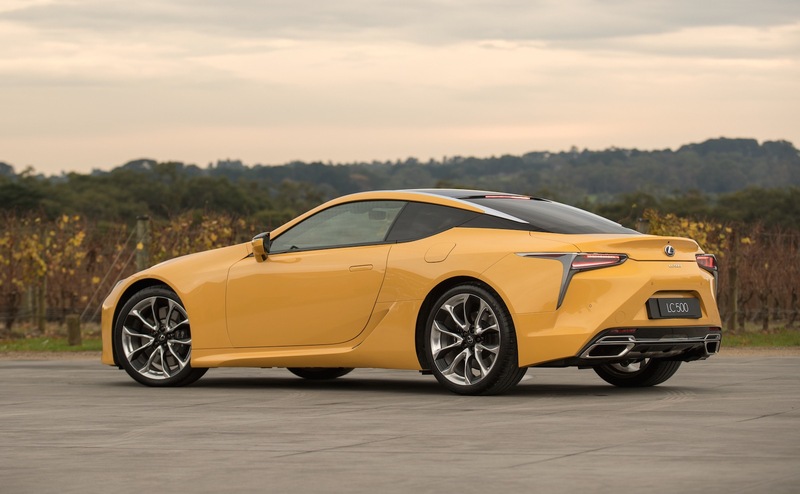 As a bonus, the LC is the most torsionally rigid Lexus road car ever made. 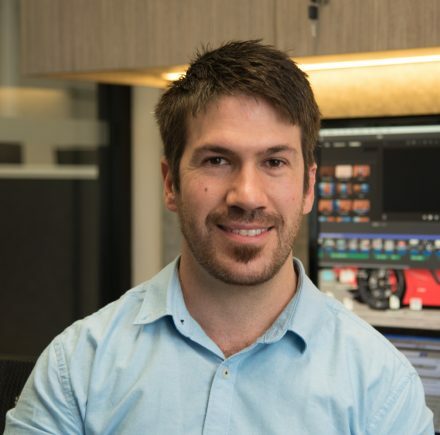 Under the bonnet, Australian consumers are offered two options. 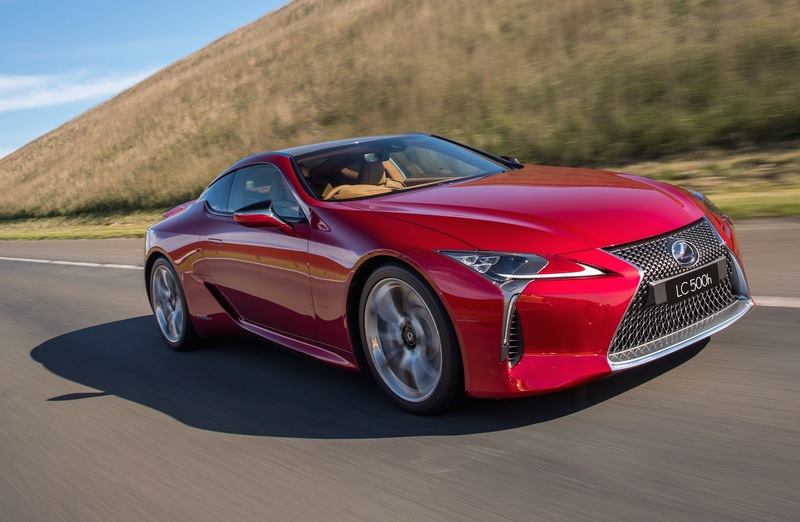 There’s the LC 500 with a 5.0-litre naturally aspirated V8 producing 351kW and 540Nm (same as RC F and GS F), sending grunt through a 10-speed auto with rear-wheel drive and a limited-slip differential. 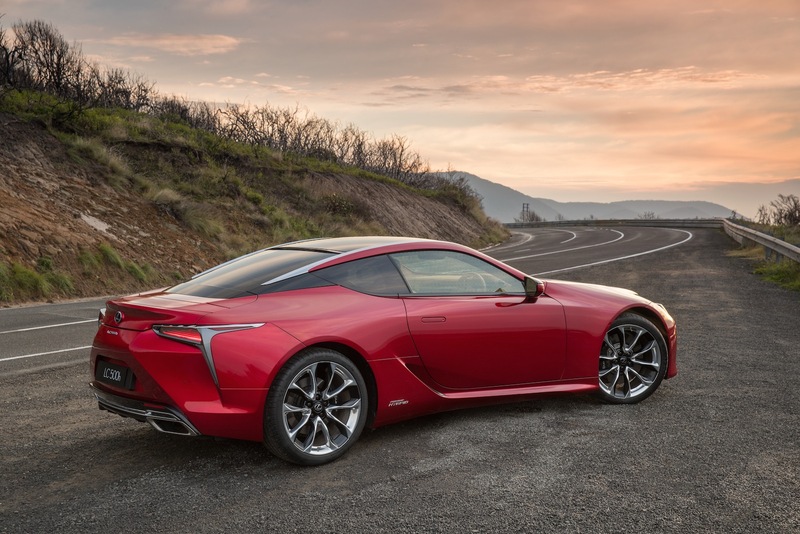 The eco-focused LC 500h meshes a 3.5-litre naturally aspirated V6 with an electric motor system, developing 264kW and 348Nm (combined). 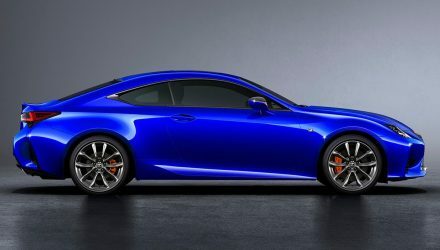 It comes with a 10-ratio multi-stage shift CVT, also with rear-wheel drive and a limited-slip diff. 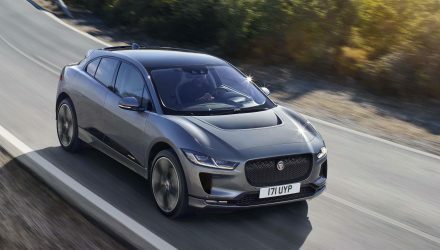 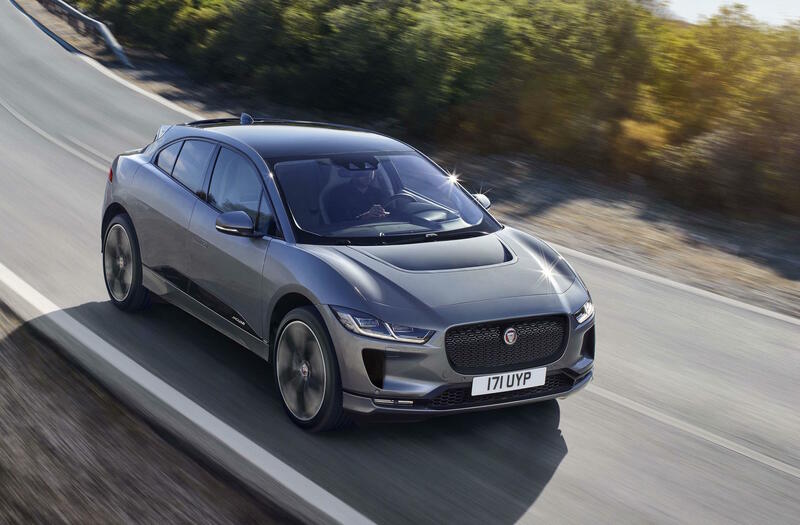 As standard, both come with full LED lighting, a glass panoramic roof, a large colour head-up display, adaptive variable sports suspension, and gob-smacking 21-inch forged alloy wheels. 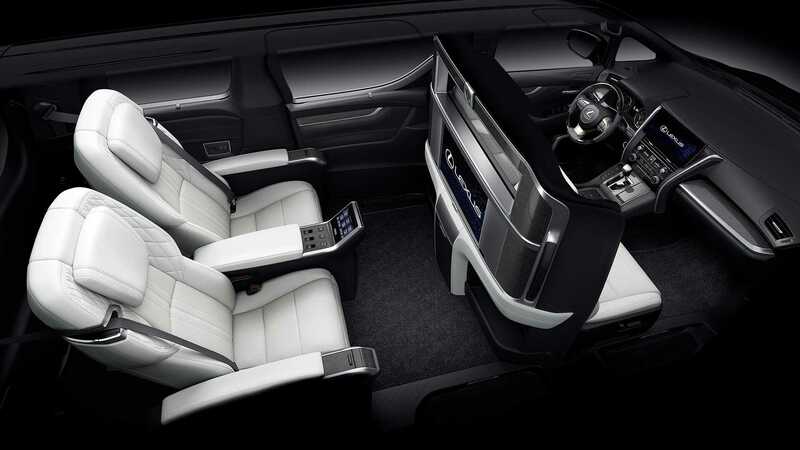 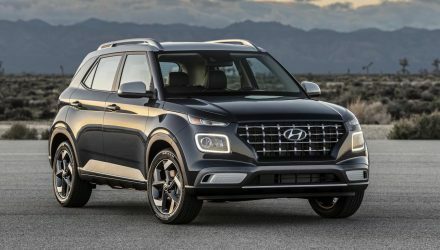 There’s also a 10.3-inch LCD display and 918-Watt Mark Levinson audio system with 13 speakers, 8.0-inch instrument cluster display, plush semi-aniline leather upholstery, and active noise control to quieten the cabin. 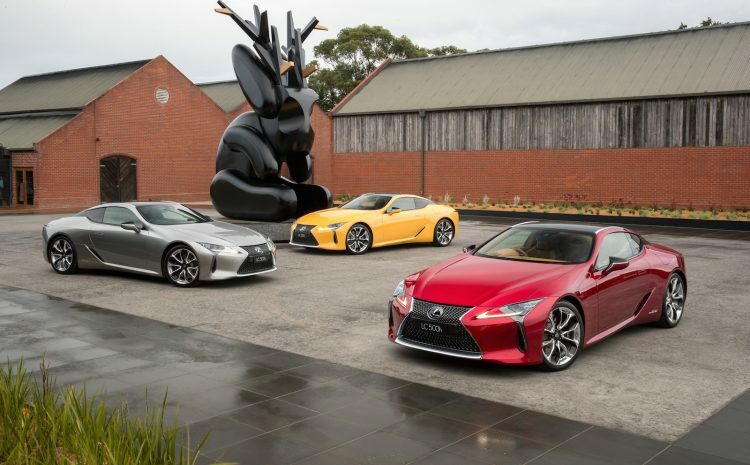 The new models are on sale now with prices starting from $190,000 for either variant (excluding on-road costs). 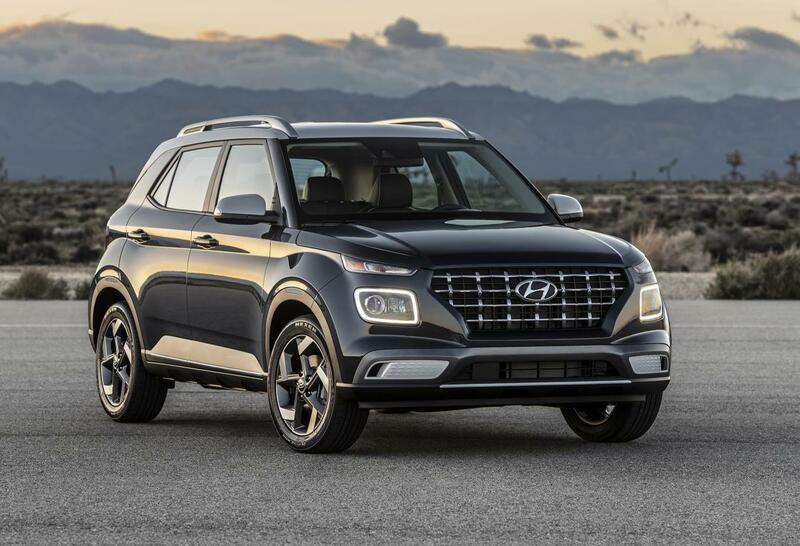 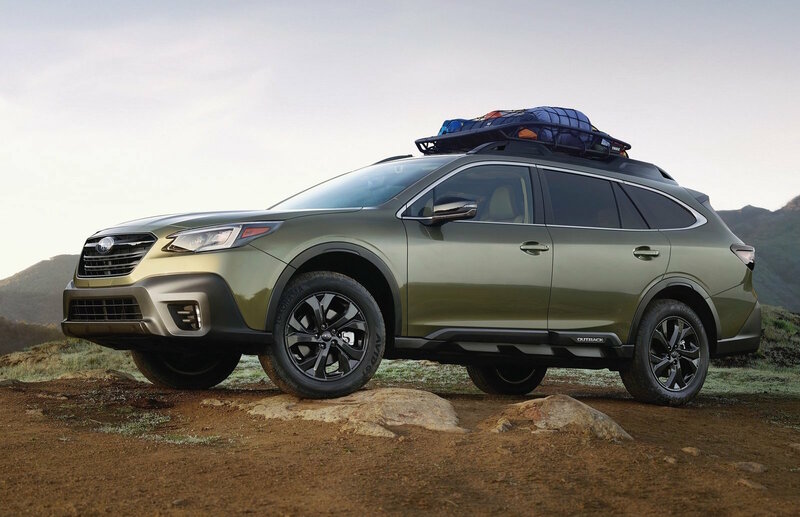 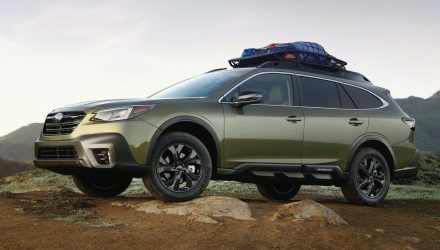 There’s only one option pack, setting buyers back $15,000, which adds Dynamic Handling with four-wheel steering and variable steering.